Parsnips are sown in the month of December, January [in Italy where it’s warmer], February and March, in loose earth, trenched and optimally worked [what Monty Don would call ‘a fine tilth’]. They come in two varieties, domesticated and wild. 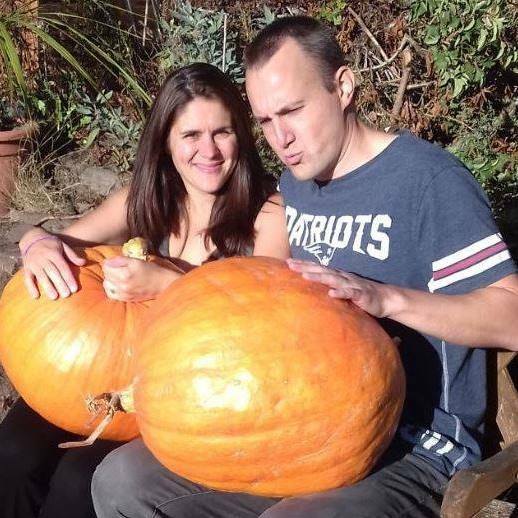 Each has ‘difficult’ nourishment in its roots, and nourishes less than the turnip. The parsnip root has some sharpness in its flavour, so it makes one thin [weight loss] and it prompts perspiration, however it also provokes menstruation and urine. It has some inflammatory virtues, through which it helps coitus [possibly falling pregnant], and when eaten repeatedly generates non praiseworthy blood [literally they thought that it is not good for your blood]. So, in order to get it to good temperament, it is good to simmer it twice, and, once the water has been thrown away, to cook it three times. 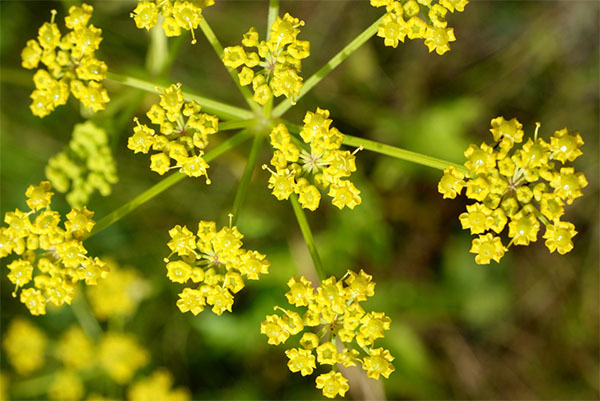 Wild parsnip is also known as dauco asinino, whereas the domesticated one as dauco cretico [neither variety exists by name today, daucus is the carrot family of which parsnip is closely related]. According to Isaac [son of Abraham], their root is hot in the middle of the second degree [it dissolves bodily obstructions], and moist in the middle of the first [decongesting]. However, according to others [Romans and Greeks], leaves and flowers are hot and dry in the third degree [raises heat to drive out a fever], and they are interchangeable when put in medicines since they almost have the same virtues. Yet the domesticated one is better. There is also another variety of parsnip: this is red, and can be eaten raw. And when cooked with rapeseeds it makes wonderful compounds embellished by red colour; and is sown like the other parsnips [Quite possibly a beetroot OR red carrot ‘Dragon Purple’ Carrot‘ which comes from the Middle East – available from Real Seeds]. Wild parsnip is especially effective and useful for its leaves and flowers, but little for its roots. This herb must be picked when it produces flowers, and, once the roots are thrown away, it must dry out in a shady place and it is stored for the whole year; it has dissolving, consuming and attracting virtues. In its quality, it is diuretic for its thin substance. Against cold rheum [a runny nose], put bags containing hot powder of this herb on the head. Against stomach-ache due to wind or coldness, against strangury [blocked bladder] and dysuria [cystitis], and against colic and iliac passion, give the wine in which it will be cooked, and a great quantity of this herb decocted [heated/boiled] in wine and oil, and put it on the aching place. Against strangury, dysuria and kidney stone give the wine of the parsnip and saxifrage seed decoction. Against liver and spleen obstruction due to a cold cause, and against hydrops [excess fluid], make a syrup with fennel juice and that of parsnip’s decoction. 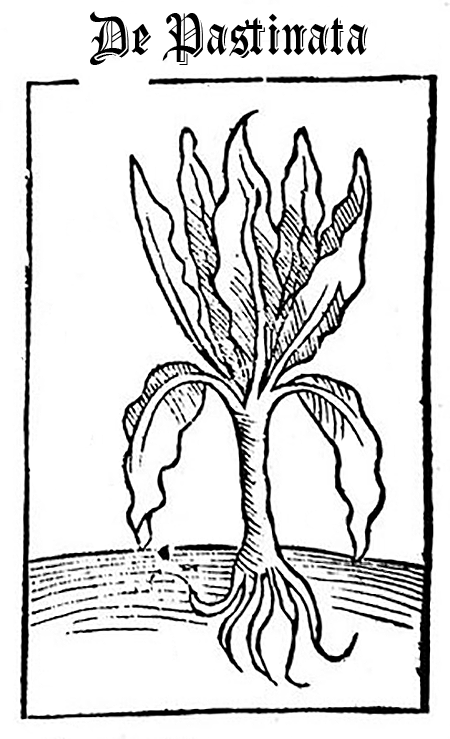 Against spleen and liver hardness, put a great quantity of the herb in wine and oil and let it macerate [soften/soak] for ten days, and on the tenth day cook it until it is reduced to oil, and press the herb optimally; then take the strained liquid and put in on the fire, and, once wax is added, make a wax-salve, which is very good against the aforementioned things.